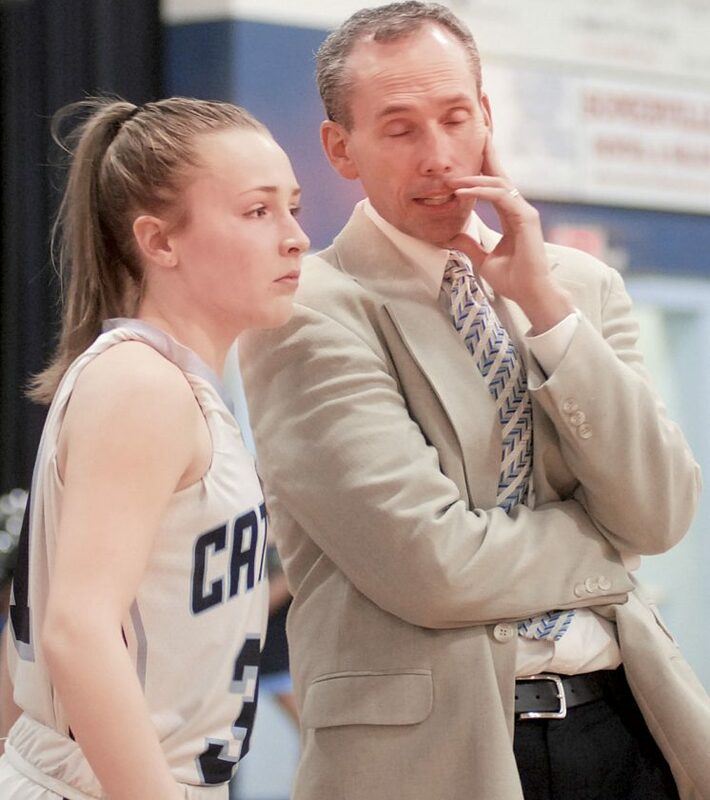 Parkersburg Catholic point guard Madeline Huffman confers with head coach Marty Vierheller during a break in the action during the Crusaderettes’ 64-24 win over Charleston Catholic. Huffman finished with a game-high 28 points. PARKERSBURG–Coming off winning the Little Kanawha Conference Night of Champions over Gilmer County Saturday, the Parkersburg Catholic Crusaderettes made short work of the Charleston Catholic Irish by scoring 31 points off 33 turnovers, with a final of 64-24 Monday night. “I don’t like fiddling around, it’s really dangerous to have the mentality of messing around. 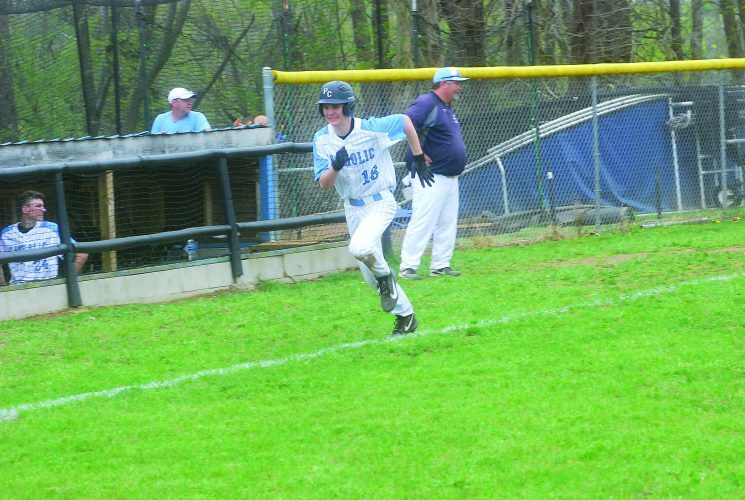 You can work on things, but ultimately you have to win games,” Parkersburg Catholic head coach Marty Vierheller said. Catholic (18-1) held Charleston scoreless for the game’s first four minutes, as Madeline Huffman and Aaliah Brunny got the first quarter going by both scoring a combined 10 points in three minutes (resulting in a 10-0 run). Catholic closed out the first scoring the last nine points from Brunny and Leslie Huffman with five, giving Catholic a 19-point advantage into the second. Huffman scored a game-high 28 points, five coming from three, as Vierheller spoke highly of Huffman’s ability, reminding him of a former Catholic point guard. “I have the privilege of coaching a lot of kids here and she is special, she reminds me of Maggie Boelter. 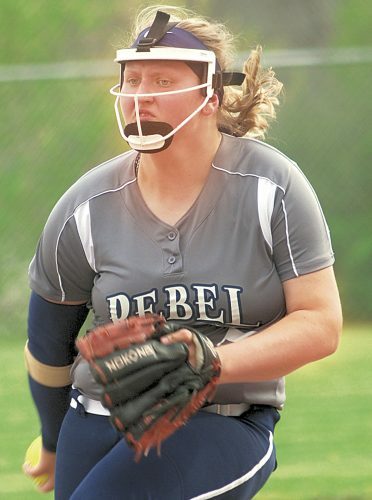 Madeline has a lot of Maggie in her,” coach Vierheller said. Jenna Boice got the second going off an Emma Garnder assist, but primarily the second was sloppy by both teams. In a 2:12 minute run, the teams coughed up the ball a combined 14 times. Paige Stotts picked up a total of four rebounds and two points in the quarter. Hanna Rahin went three for six from the free throw line, making the score at half 35-10. That was the closest Charleston would get at that point. 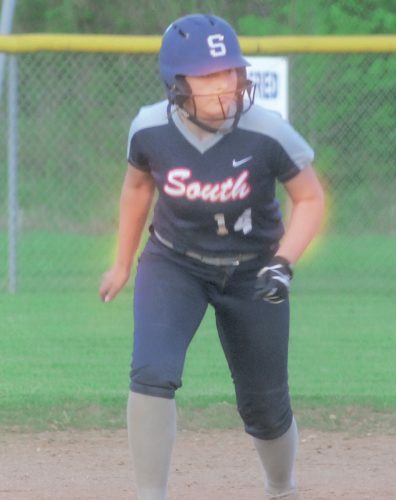 Two consecutively swipe and scores by Brunny and Leslie Huffman got Catholic four quick points in a 20-second span, as Madeline Huffman exploded in the third scoring eight out of the 17 team points in the third. Madeline did most of her damage inside the paint and converted on a 3-point play off a Rahin foul. Catholic outscored Charleston 17-10, and the Irish turned the ball over seven times. Madeline Huffman rounded out her performance with five rebounds, one assist, and one steal. Brunny finshied with 14 points, eight steals, seven rebounds, and three assists. The last double-figure scorer was Leslie Huffman with 11 points and five rebounds. 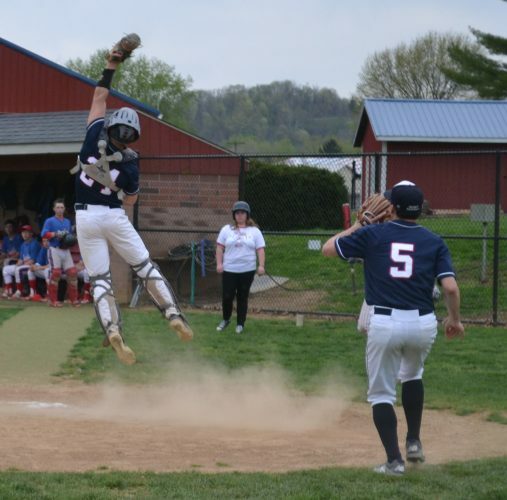 Up next, Catholic will be hosting the St. Marys Blue Devils on Wednesday. Coach Vierheller expects a game from the Blue Devils. “Howie (Meeks) is a really good coach, you don’t get to four state championships games on luck or talented, he’s good. 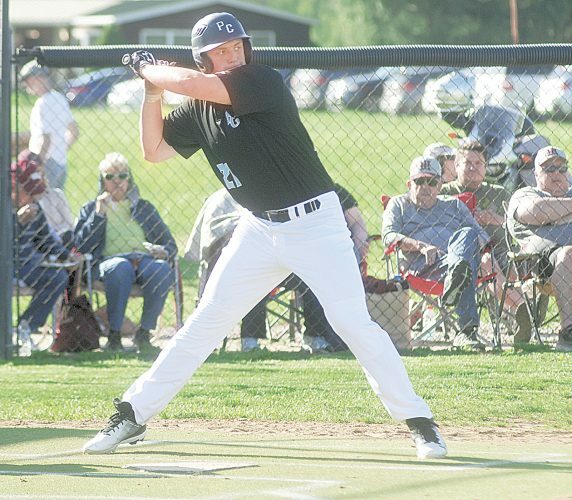 He’s going to coach them up again,” Vierheller said.